You hear you need to reach your audience through video, and you see the power in it. But your game is lacking, to say the least. Not sure where to begin? No worries. 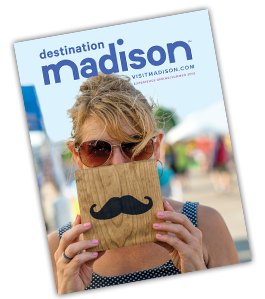 Neil Mathweg, real estate agent and creator of I Love Madison Show, will share simple steps to get you moving in the right direction. Come to learn his three simple rules and leave ready to optimize your videos to help them perform and reach the right audience! You’ve got this.